In the Joint Center for Housing Studies at Harvard University’s 2015 Report on Rental Housing, they reported that 49% of rental households are cost-burdened, meaning they spend more than 30% of their income on housing. These households struggle to save for a rainy day and pay other bills, such as food and healthcare. 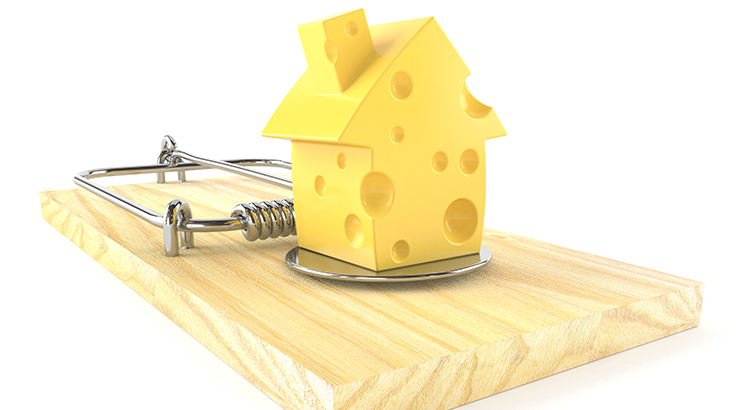 Don’t get caught in the trap so many renters are currently in. If you are ready and willing to buy a home, find out if you are able. 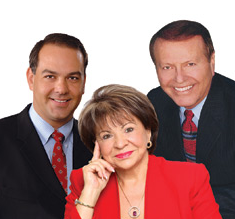 Let’s get together to determine if you could qualify for a mortgage now!